If you missed this historic event, or want to experience the talks again, the speaker videos have been released and posted on the website. 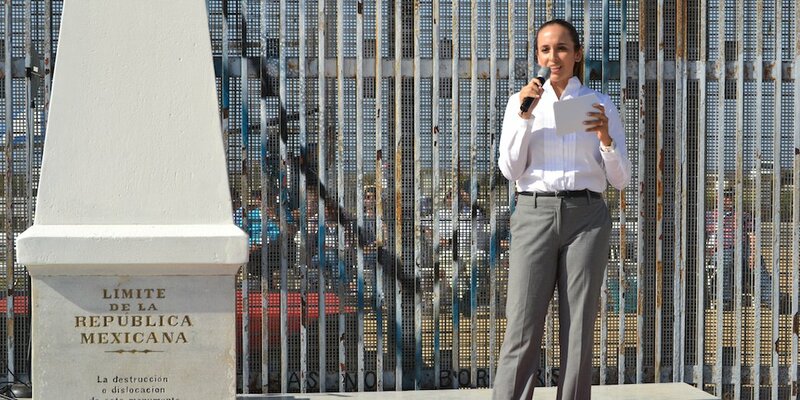 TEDxMonumento258 will explore the history of two countries physically divided by the Treaty of Guadalupe Hidalgo on February 2, 1848, seek to understand the challenges that exist between these two diverse cultures some 167 years later, and examine the opportunities unfolding within the Cali-Baja MegaRegion. 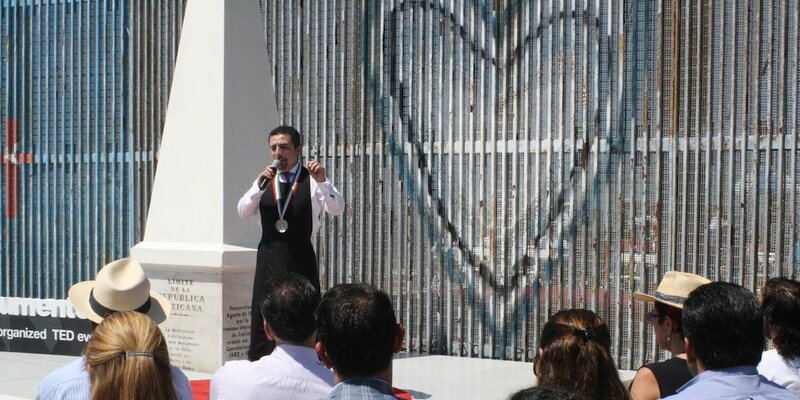 TEDxMonumento258 explorará la historia de dos países físicamente divididos por el Tratado de Guadalupe Hidalgo el 2 de febrero de 1848; buscará a entender los retos que existen entre estas diversas culturas unos 167 años después; y examinará las oportunidades extendiendose dentro la mega región Cali-Baja. 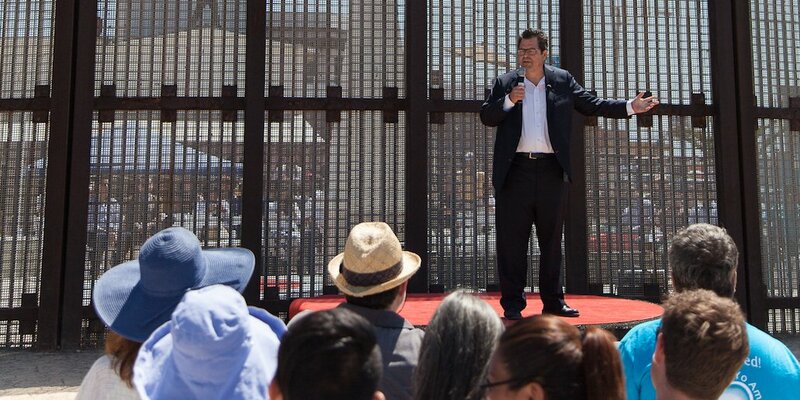 TEDxMonumento258 was an incredible experience, with speakers from Mexico and the United States taking turns on two stages, one in Playas de Tijuana, the other in Friendship Park. 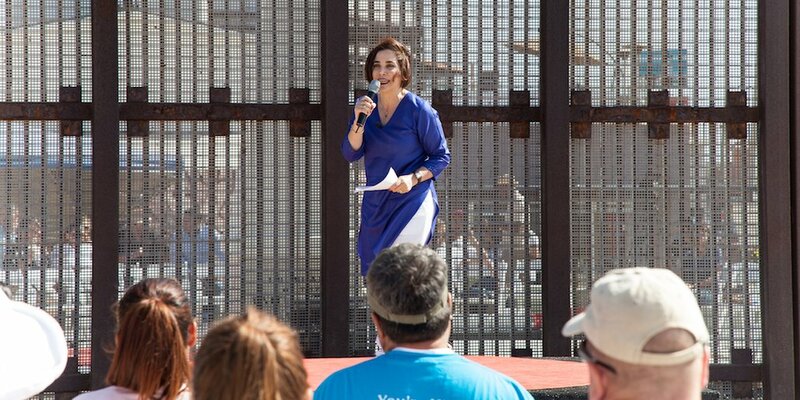 Many thanks to all of our speakers who shared their views, ideas and experiences of living in a binational border region, and countless volunteers who gave their time and considerable effort to making the event a success. 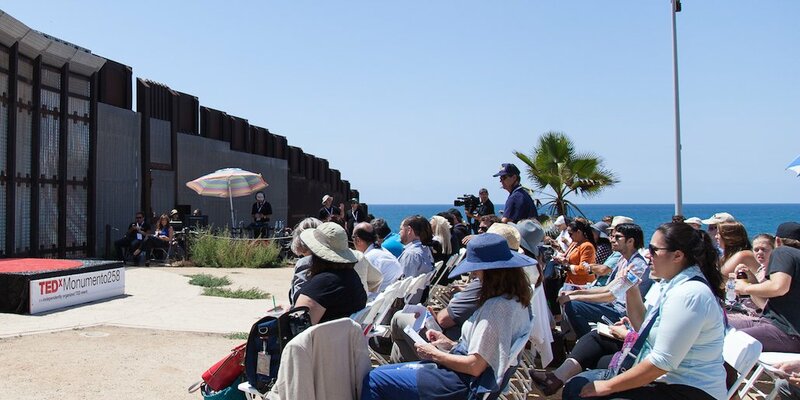 Gracious thanks to all the organizations that played pivotal roles in making this dream a reality, from the United States Border Patrol agents who provided important guidance throughout the process and security at the event, to the offices of Mayor Kevin Faulconer, San Diego, Mayor Jorge Astiazaran, Tijuana, and California State Senator Ben Hueso, all of whom helped with a variety of special logistics needs that this event required. 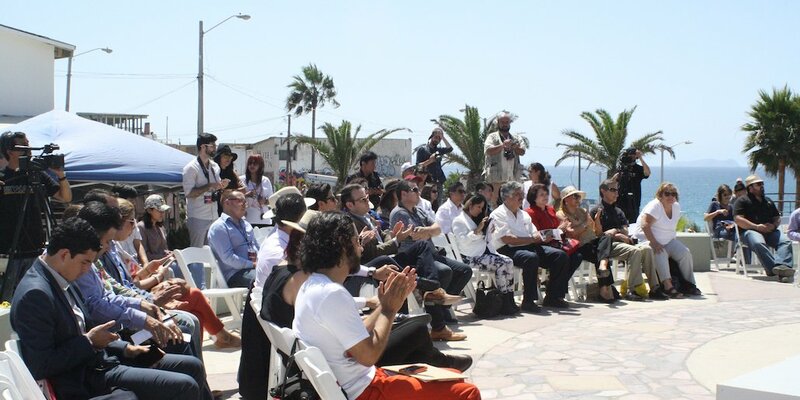 Important contributions also came from COTUCO (Comité de Turismo y Convenciones de Tijuana), the San Diego Regional Chamber of Commerce, Tijuana Innovadora, CaliBaja and Nuffer, Smith Tucker. And A special thanks to the TEDx team in New York City – as their belief in this first-ever project was critical. Join the TEDxMonumento258 Facebook page to stay up on the latest event updates plus speaker / performer videos. Our Twitter feed is the place to catch tweets from our staff, as well as attendees from around the world watching Livestream. Catch our favorite pictures on Pinterest as we explore some aspects of our dynamic and diverse cross-border culture. Check out Instagram for in the moment pics about our event and happenings from Tijuana and San Diego communities.